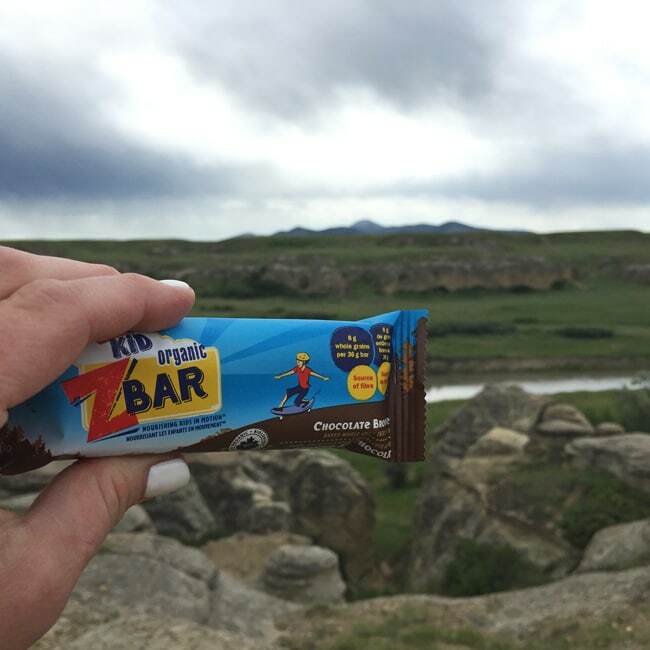 We’ve made CLIF Kid Organic Zbars a part of our kids sports and activities! 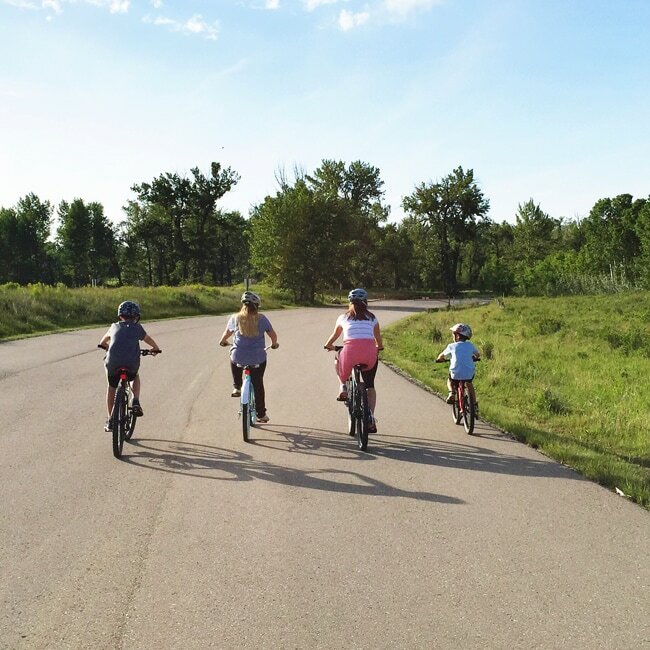 I add them to the kids backpacks so they can have a delicious snack ready to enjoy at rugby practice, soccer games, and our family bike rides and hikes. 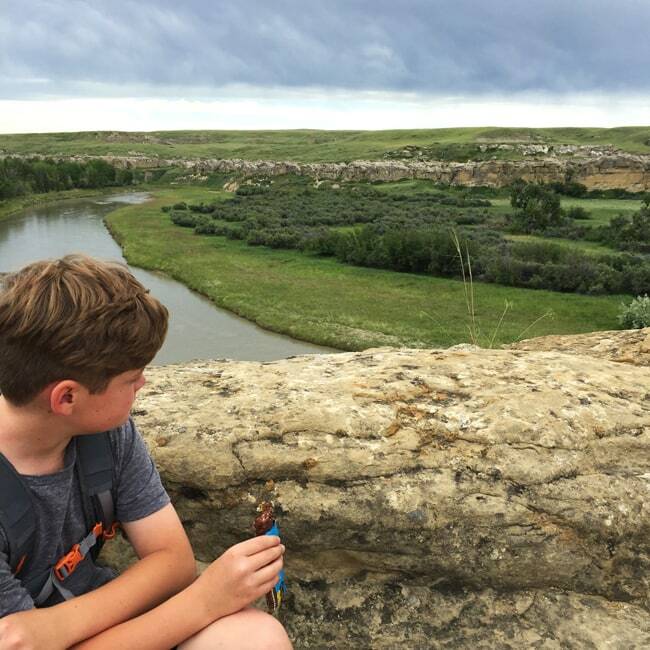 I have active kids involved in swimming, soccer, rugby, biking, hiking, and camping. And these activities take up a substantial amount of time and energy so it’s important to me that they have the proper fuel over the course of the day to keep them strong and alert. The biggest challenge with this is to make sure they’re eating snacks that are healthy and delicious. I like to pack fresh fruit, vegetables, nuts and seeds, in addition to on-the-go snacks like granola bars or energy bars. 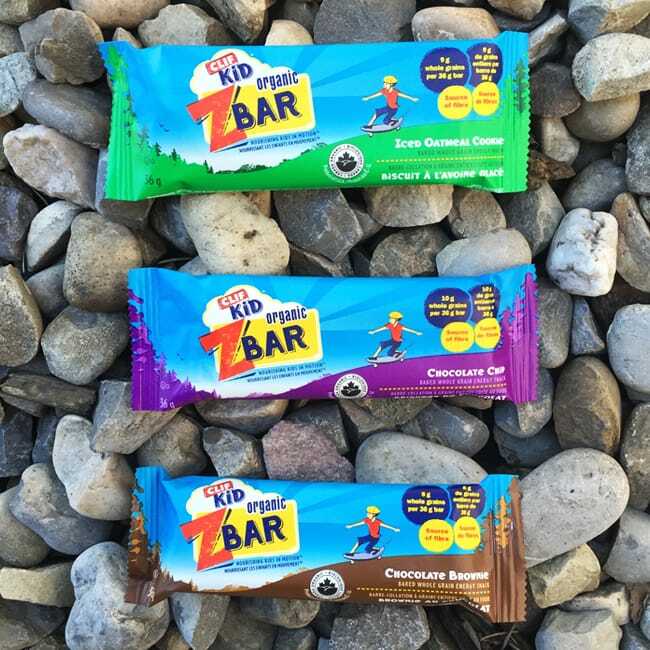 Recently we’ve really been enjoying the CLIF Kid Organic Zbars. These bars are organic, soft-baked whole grain energy snacks made specifically with kids in mind with flavours like Chocolate Chip, Chocolate Brownie and Iced Oatmeal Cookie. Surprisingly with great flavours like these, the sugar and fat content is actually lower than many other snack foods made for kids, which I really appreciate. I also like that they contain no high fructose corn syrup, no trans fat, no partially hydrogenated oils, no synthetic preservatives or artificial flavours. In fact each CLIF Kid Organic Zbar has 110-130 calories, 2-3g of protein, 8-11g of whole grains and 2-3g of total fibre. They’re just the right portion size for active kids without ruining meal times! But most importantly, these bars are delicious and taste like real cookies. They’re soft, chewy and really really good…my kids loved them all, but the Chocolate Brownie was the favourite. They’re such a hit, I bought an extra box for our recent camping trip. 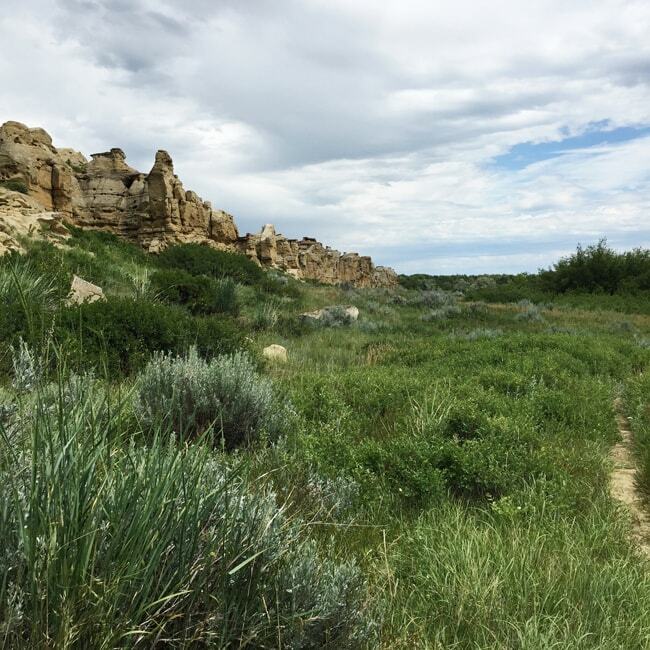 We went on a 6km hike in the hoodoos, so I grabbed enough for all the kids (the big mom and dad kids too 😉 ) and we hit the trails. 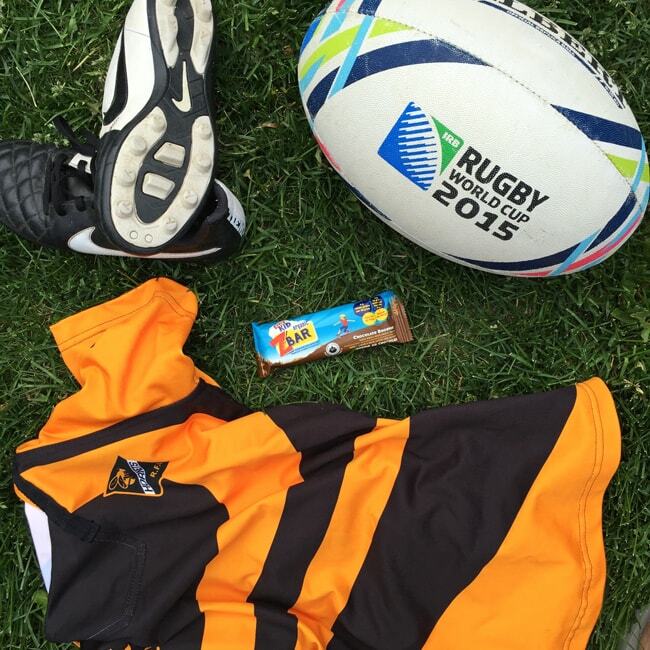 I will definitely continue to buy these energy bars for our kids to enjoy with their activities. I like knowing they’re nourished and ready to play…and because I like them too…the Iced Oatmeal Cookie one is my fave. Disclosure: I am working with and am compensated by CLIF Bar to bring you this post! But as always all thoughts, text, and opinions are my own, and I only share products that we enjoy in our home. 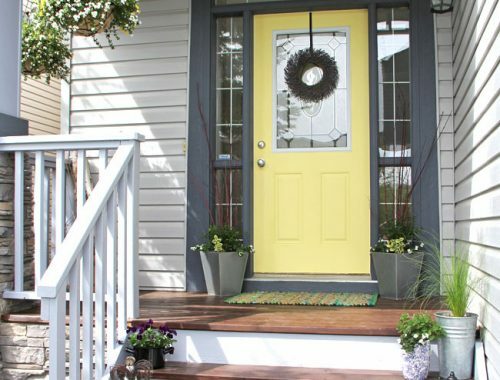 My Front Porch Makeover Reveal! We are in a stage where the kids are being super picky about what they will eat. As a picky eater myself, I get it, but its so hard! I bet my boys would love these bars! I will have to pick some up. 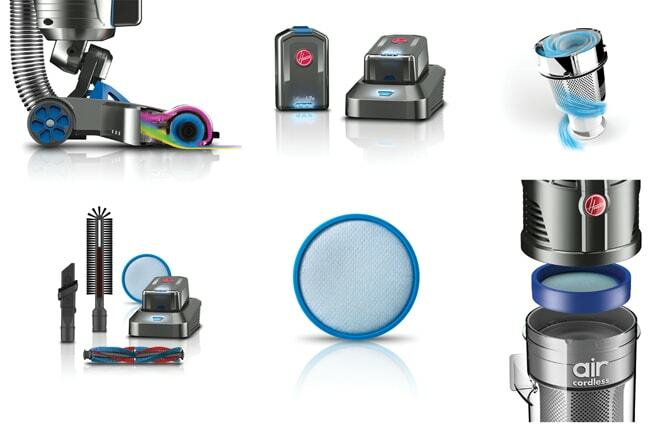 These sound really good – I’m going to check them out next time we’re at the grocery store! 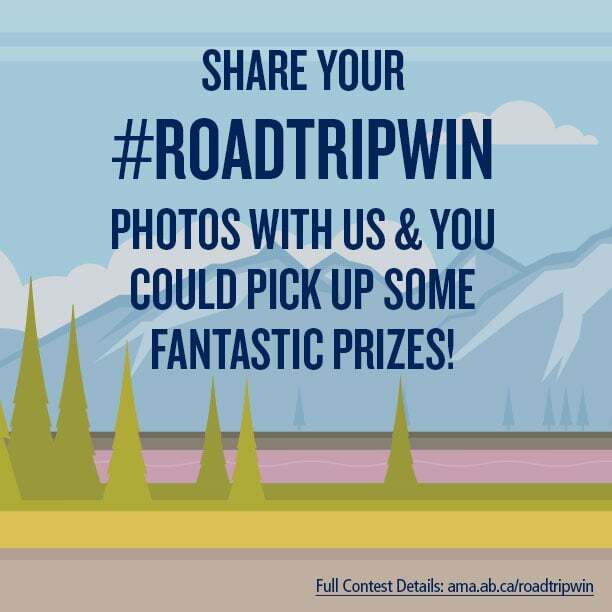 Also, your photos are always so beautiful. Yes! These are a perfect size for kids which is great! Zbars are yummy. I even stole an oatmeal one for myself. So yummy!